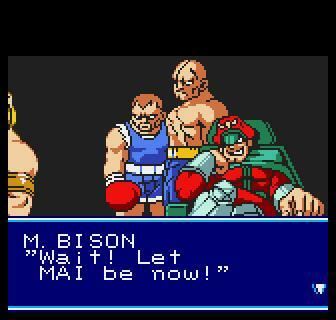 STORY: M. Bison and Geese Howard join forces to hold the "Battle Tournament of Evil", and fighters from around the world enter for the chance to earn the title of "The World's Mightiest" and a massive purse of prize money. 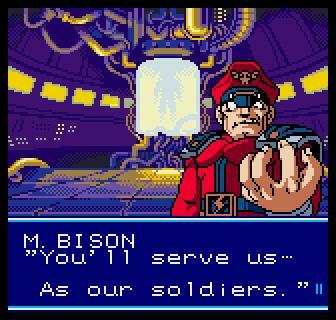 During this event, M. Bison and Geese Howard intend on capturing contestants in the tournament and enslaving them as the elite initiates of an unstoppable force known as the "Immortal Military". 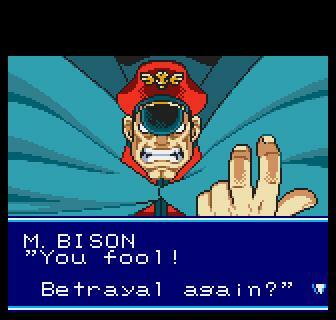 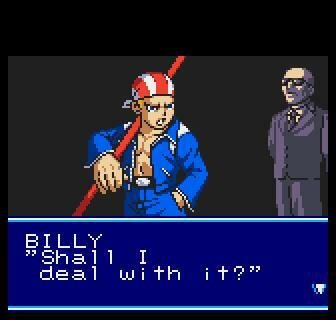 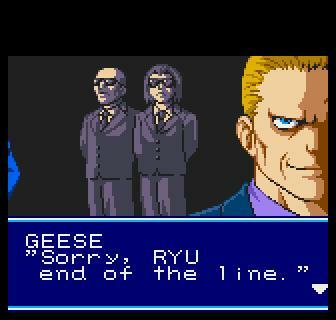 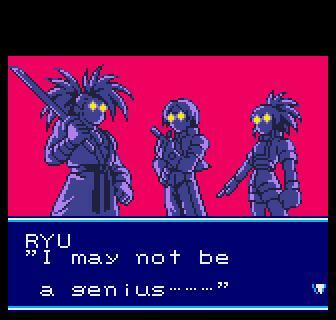 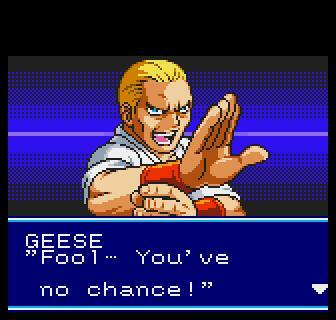 When the fighters find out about this plan, they strike back against M. Bison, Geese, and their evil allies. 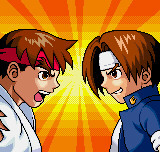 REVIEW: The Match of the Millennium was hands down the best fighting game to come out for the Neo Geo Pocket, and if you ask me... one of the best handheld fighting games of all time!!! 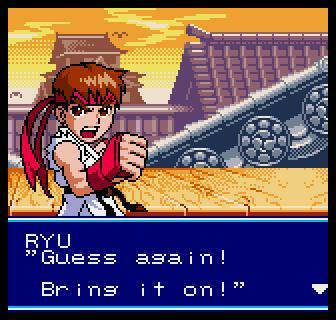 A grand total of 26 characters from SNK and Capcom have been redrawn in the charming "chibi" art style, and make up the first ever SNK/Capcom cross-over fighting game. 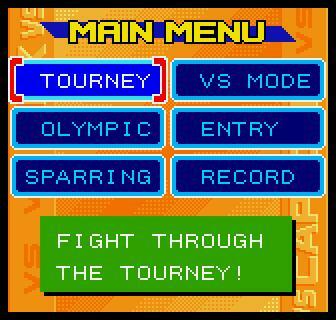 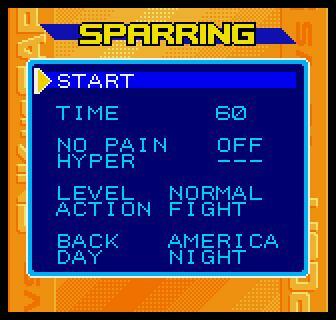 There's also an impressive variety of modes and match-up options for a portable fighter, including: 1-on-1, 3-on-3, and even a solid tag team mode! 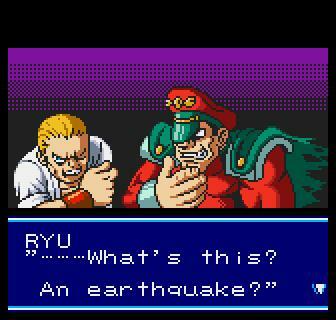 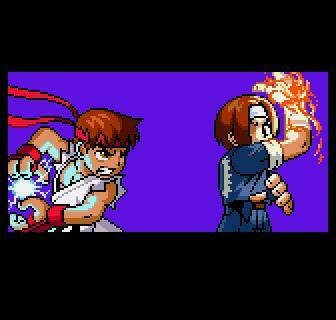 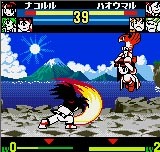 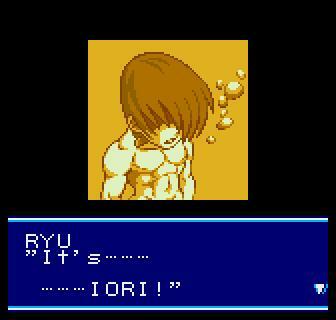 The first ever SNK & Capcom cross-over fighting game!!! 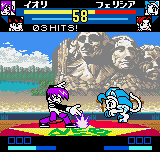 Match of the Millennium's art and animation is beautiful, clean, and looks superb for a handheld... no doubt one of the best looking Neo Geo Pocket Color games, by far! 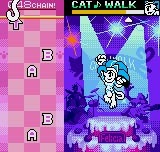 The gameplay is intuitive, fun, and actually quite deep. 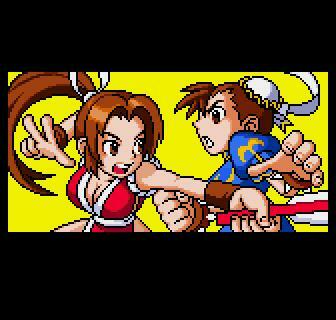 Once you learn the ropes, you'll be performing awesome (and fun) combos with ease, thanks to the NeoGeo Pocket's excellent D-pad! 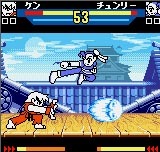 The game's story mode presents each character with a "short & sweet" storyline. 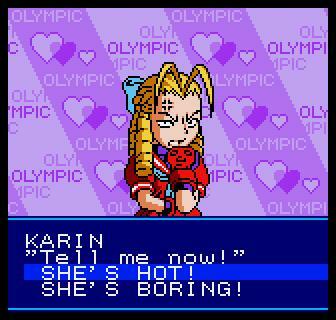 There's actually quite a lot of dialogue to read through in Story Mode, some of which is rather hilarious (in a good way). 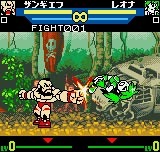 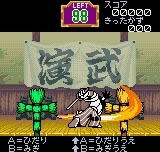 In fact, there is more dialogue in this handheld fighter than in most arcade fighting games at the time of its release... pretty impressive, SNK. 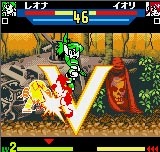 Also included in this colorful package are some extra mini-games that are downright awesome, including a Dance Dance Revolution style game featuring Felecia, a Ghost & Goblins mini game, a Metal Slug shoot'em up, and a Samurai Shodown sword-cutting mini game. 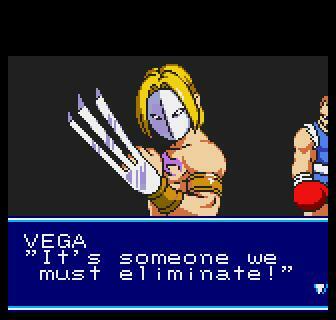 There's also a ton of entertaining character cameos thrown into various backgrounds, endings, and story mode artwork, making Match of the Millennium a must have title for SNK and Capcom fans alike. 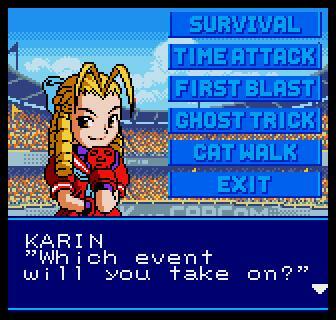 Overall, Match of the Millennium is just a solid package all around. 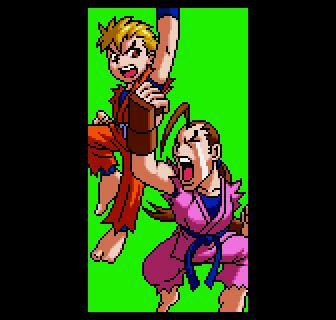 MOTM offers a presentation and gameplay experience unlike any other fighting game out there, and manages to be a solid "stand-alone" fighting game. 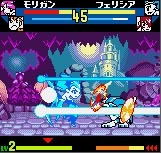 Since the graphical capabilities are limited, it seems like the artists behind the game really gave that "extra" effort to make the game stand out... and it worked. 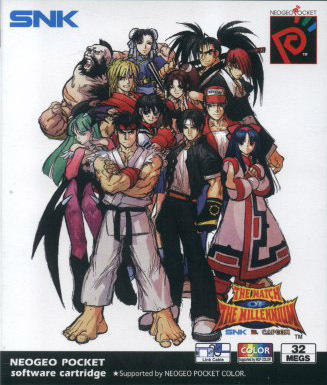 What Match of the Millennium set out to be, it accomplished with flying colors. 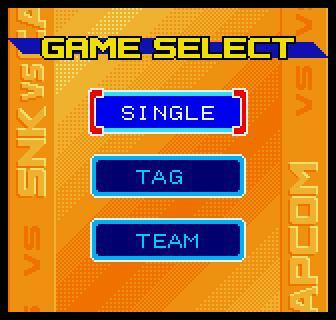 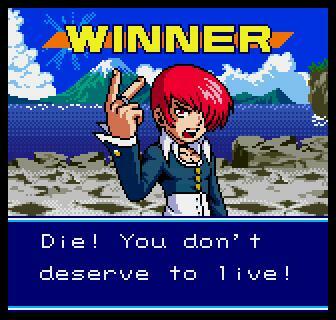 SNK VS Capcom: MOTM is an amazing little package. 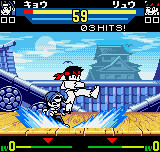 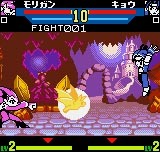 The gameplay is rock solid, and no doubt complimented by the Neo Geo Pocket Color's superb and enjoyably "clicky" D-pad. 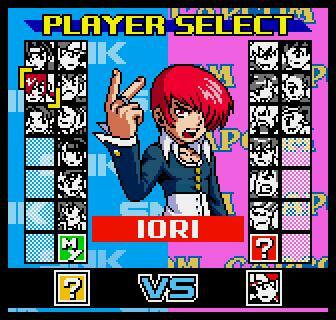 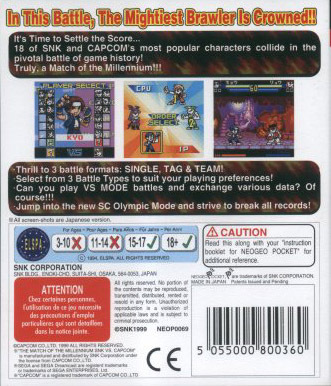 The character roster is surprisingly diverse, and no doubt impressive for a handheld fighting game (especially in 1999). 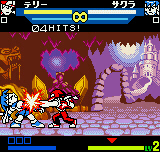 In fact, MOTM was one of the best handheld fighters to date, and one of the main reasons to own a NeoGeo Pocket Color (besides Card Fighters Clash)!